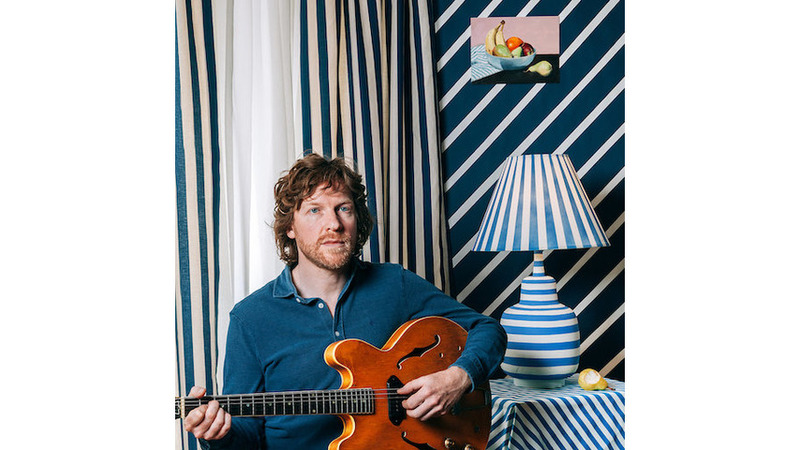 Plenty has changed for Doug Paisley since his 2014 album Strong Feelings. He’s a family man now, which prompted him to take a break from touring and recording—though not, it seems, from writing. Which brings us to one thing that hasn’t changed: the Toronto singer’s gift for spellbinding subtlety on songs that take quiet hold of your heart and refuse to let go. Paisley’s tunes are understated enough that they stick in your head without you even noticing, until you’re going about your day and humming one of his melodies and wondering how it got there. He takes a minimalist approach to the nine songs on Starter Home, focusing mostly on acoustic guitar and his warm, slightly rumpled voice. There are adornments here and there from violin, keyboards and steel guitar, which add texture and atmosphere to songs that seem unassuming until you listen closely enough to hear just how devastating they are. The singer spends a lot of Starter Home singing about hard truths and the ways we try to hide them from ourselves. On the title track, what starts as an idyllic vision of a young family growing into, and out of, its first house proves more complicated than the marketing copy in the real estate listing. The narrator on “Drinking With a Friend” ends up rueing all the time he spent boozing instead of living the life passing him by, while love isn’t blind enough to redeem the sad-sack guy at the center of “Mister Wrong.” Paisley lays out his characters’ misfortunes without judgment, sounding by turns doleful, wry and, on a couple of songs, quietly assured. He doesn’t seem to mind that he’s living inside his own head on “Dreamin’,” a beautifully constructed song pairing acoustic guitar with piano, accompanied by low washes of cymbals, harmony vocals and plenty of space, which enhances the other elements. Close vocal harmonies from Canadian singer-songwriter Jennifer Castle sweeten “This Loneliness,” making a heartbreaking song feel a little less sorrowful. Castle also sings on “Shadows,” which closes the album on an upbeat note—literally, in that it’s the most fast-paced song on Starter Home, and also thematically as Paisley sings about two lonely people who let go of caution for once and find solace in each other, even if just for a night. Sometimes, that’s enough.